Why Buy a Generator From Us? It is simple, we are Omaha’s experts. If you are thinking of buying a generator, there are many things to be cautious of when buying from a big box store or online. These places do not provide you with install and this creates more steps with more hassle. We have had to fix countless generators that have been installed by under qualified electricians. If your generator was not installed correctly, it will not be under warranty by the company. Ordering through these stores, and having to figure out install comes with lots of unknowns and problems. You could be getting a year old generator, which means you have lost a year of warranty. 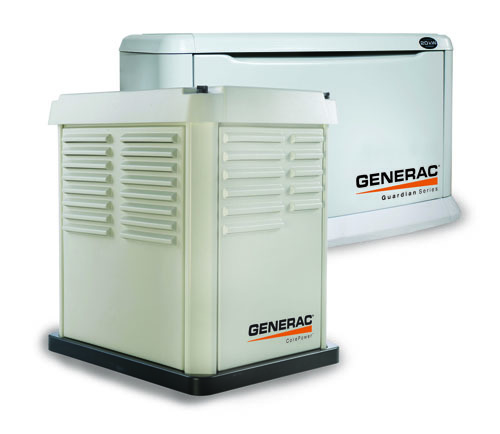 We are certified and authorized to sell and install Generac generators. Our technicians are qualified to install and will do the job right. Proper install saves you TIME and MONEY. WE ARE A ONE STOP SHOP – If you buy through us, we warranty, install, and service your generator. We provide a free in home estimate. We order new generators for you, straight from the dealer.